Let’s face it: Food has always been a focus for the hospitality industry. But recent properties in Las Vegas are demonstrating a willingness to go the extra mile for guests, bolstered by award-winning chefs and more appetizing culinary experiences. 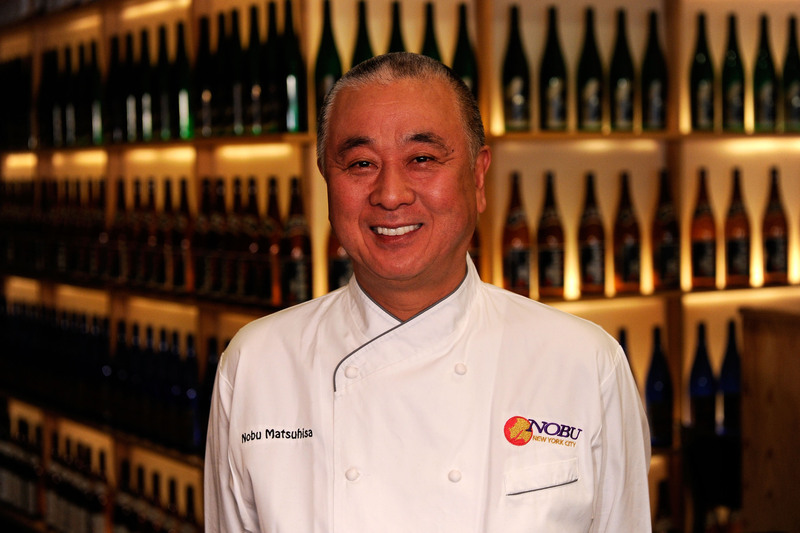 Nobu Hotel at Caesars Palace made headlines when it opened in early 2013, becoming acclaimed Chef Nobu Matsuhisa’s first venture into the hospitality industry. Aided by investors such as Robert De Niro and Meir Teper, Nobu Hotel boasted the only Nobu in-room dining experience, as well as the only Nobu teppan tables in the U.S. Plans for other Nobu Hotels have since been announced, including locations such as Manila, Riyadh, Miami, Chicago, London and Bahrain. 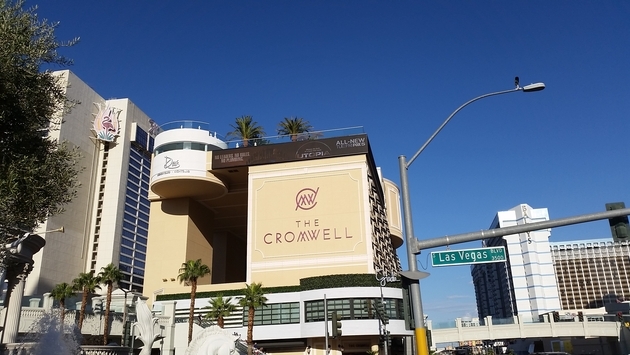 The Cromwell, a 188-key boutique, followed earlier this year. Caesars Entertainment once again made a celebrity chef a focus of its guest experience, with Italian Chef Giada De Laurentiis opening her first ever restaurant, Giada, on the corner of Las Vegas Blvd. and Flamingo Rd. Then came Delano Las Vegas, which opened this September. Following in the footsteps of the historic Delano Hotel in South Beach, the property replaced THEhotel next to Mandalay Bay. With it came Della’s Kitchen—a breakfast and lunch farm-to-table experience. Also, miX, a restaurant and lounge from Michelin-starred Chef Alain Ducasse, will transform into Rivea in 2015, a new French-Italian offering from the celebrated chef. Delano Las Vegas General Manager Matthew Chilton told TravelPulse that food was a primary focus when transforming THEhotel into the first Delano hotel on the West Coast, and it shows. So, while leading tourist destinations like Vegas have always had great food, the bar appears to be set even higher now. It’s becoming more and more difficult to identify the premier restaurants in Vegas because, well, they are all so darn good. It’s getting to the point where featuring award-winning chefs is simply the norm. For foodies (and anyone who likes great food), it’s a dream come true. It’s also exciting to think about what’s next when the bar continues to be raised across the world.